Screen-capture of Doc’s Place BBS system operator (sysop) view. 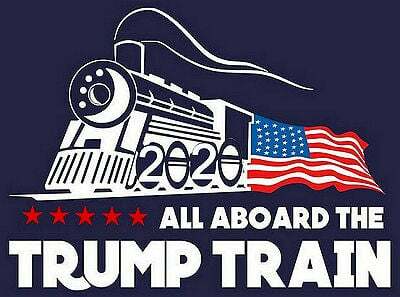 Click for large image. Before the net became a part of our lives there were bulletin board systems. Volunteer hobbyists ran BBSes on old slow personal computers. The Fidonet network soon followed. System operators (sysops) relayed public Echomail around the world. This process copied each message to all the BBSes in the network. This was all done with old slow dial up modems. In 1994 a company called Planet Connect offered this 3ft satellite dish. We were able to receive Fidonet Echomail via satellite saving the costly long distance calls. 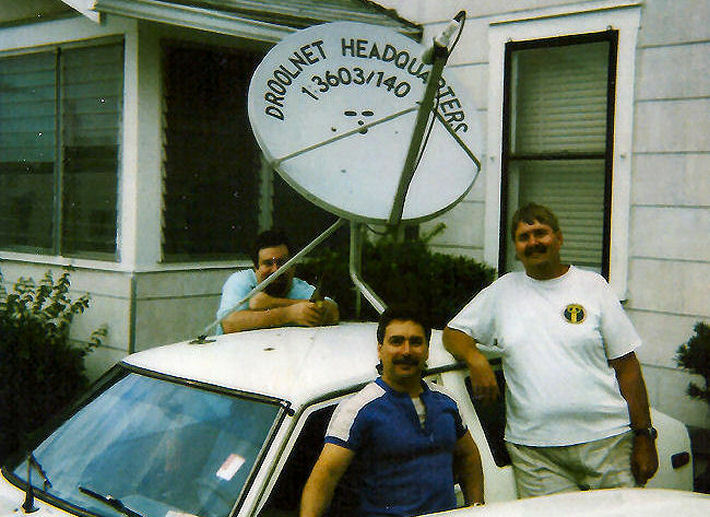 This 3 foot planet-connect satellite dish was mounted on a $100 car to get around local codes compliance. 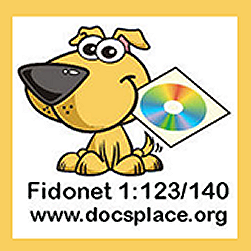 Further info about Fidonet bulletin board systems is here. Check out the BBS Documentary Video set. 8 great videos tell how it all began and mostly ended. Doc’s Place BBS is text based – no graphics or html. It’s running Wildcat version 5 with the Internet connect pack from 1997. The old BBS is operating on a dedicated W7 PC and connected to the net via cable modem. Come check it out.